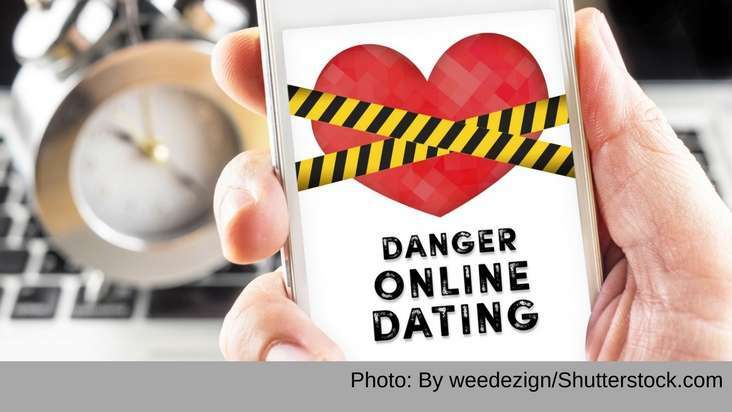 Online dating and social media have made it easier than ever to meet new people and find dates. Unfortunately, it has made scammers’ work simpler, too. Con artists create compelling backstories, and full-fledged identities, then trick you into falling for someone who doesn’t even exist. This form of deception is known as “catfishing.” Sometimes a catfisher is simply a lonely person hiding behind a fake persona. But often it is the first step in a phishing scheme to steal personal information or a romance scam to trick you out of money. In some cases, victims have been tricked into moving illegal money from other scams (“money mule”), which is potentially a crime. To learn how to protect yourself, go to “10 Steps to Avoid Scams”.